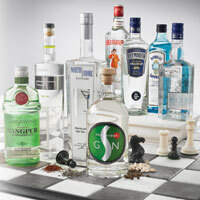 When it comes to classic gin cocktails, few are as revered by bartenders as the Aviation. On the other hand, even fewer are reviled like a poorly made Aviation. The first printed mention of the Aviation on record is in Hugo R. Ensslin’s 1917 classic compendium, Recipes for Mixed Drinks. A variation on the gin sour, the Aviation replaces simple syrup with maraschino liqueur, balances it with lemon and introduces a wildcard, Crème Yvette. Crème Yvette is a violet herbal liqueur—a proprietary blend modeled after the more generic crème de violette that was integral to the original Aviation. It provides the Aviation’s distinctive, sky-like blue/grey hue (the source of the drink’s name) and signature floral punch. 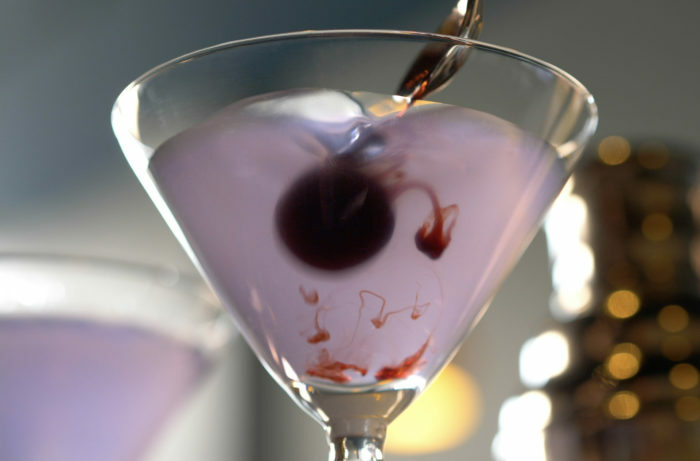 Bartenders are often split on preference of Crème Yvette, with its addition of berry, vanilla and spices, or the less-complex but more violet-forward crème de violette. Crème Yvette did become a hot commodity after production stopped in 1969 and options for a proper Aviation became limited, causing the drink to lose the public’s interest and fall out of sight. In 2009, after 40 years, the long-sought ingredient was revived and the once-forgotten Aviation began to find a new audience. With Yvette’s pungent blend of aromatic ingredients, a little goes a long way. One extra dash has been known to ruin the drink (a slightly heavier hand can be used with the less-sweet violette). 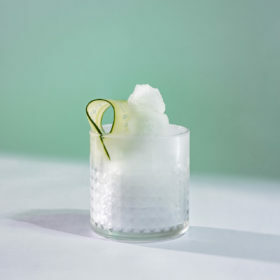 If you follow this recipe, though, you’ll have made one of the cocktail world’s most perfect gin creations. Add all ingredients except garnish to cocktail shaker filled with ice. Shake vigorously until well chilled. Double-strain into a chilled coupe. Garnish with maraschino cherry.